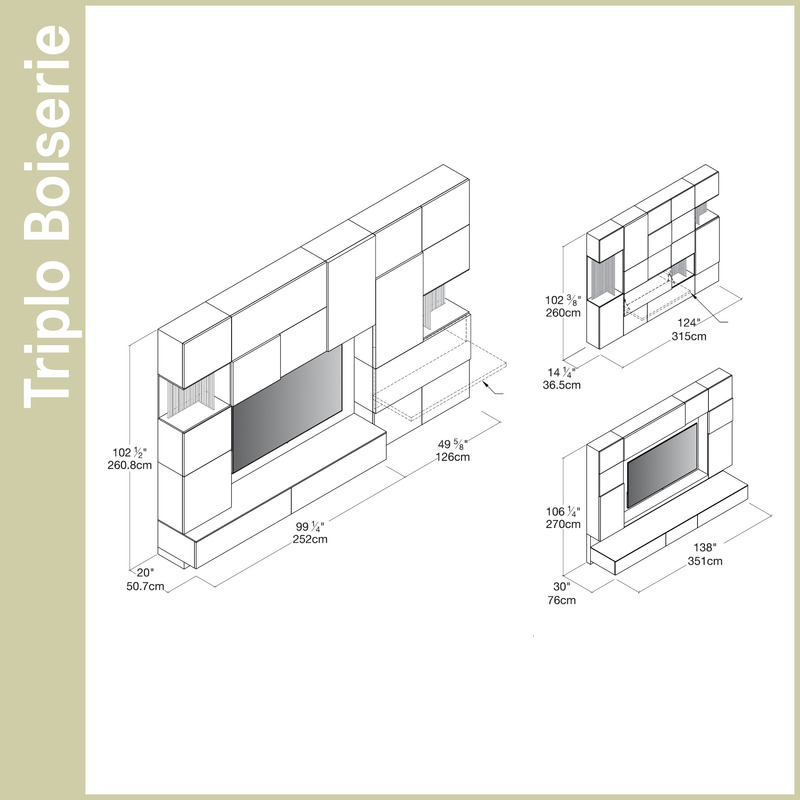 Learn more about the Triplo Boiserie by Making an Appointment at one of our showrooms today. From bookcases and media systems to wall organizers, dressers, closets, and wardrobes that integrate with our wall bed collection, Resource Furniture offers media and storage solutions for every room in every home. Our carefully curated media and storage collection features pieces that are flexible, small-scale, customizable and, like all of our products, are designed and made in Italy and built to last.